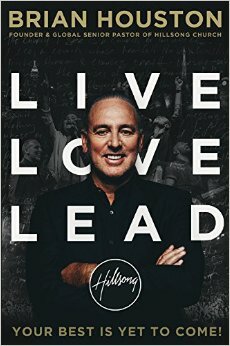 Brian Houston, the founding pastor of Hillsong Church, has written a fascinating book that is a mixture of motivational talks, sermons, leadership handbook and autobiography. 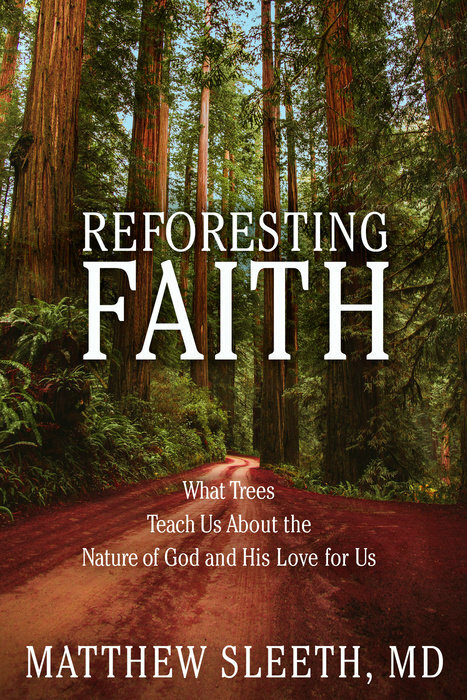 It is always interesting to read books by people who have founded churches that have an impact beyond their own home base, people like Bill Hybels, Rick Warren, Tim Keller and Brian Houston. None of them aimed to build big churches or have a global impact; these were instead a byproduct of building a healthy church. This book is about following Jesus. Houston writes: “Living fully, living completely, leading boldly – are the hallmarks of Jesus’ time on earth”. The book is made up of four parts: A Big Life – A Difficult Path – A Narrow Path - A Glorious Future. Each chapter is headed by a quote from one of the Hillsongs; the cumulative effect of this is two fold: firstly, it is an indicator of how pervasive these songs have become in the global church. Secondly, I was struck by how these songs have so helpfully articulated a wide range of Christian affirmations and aspirations. 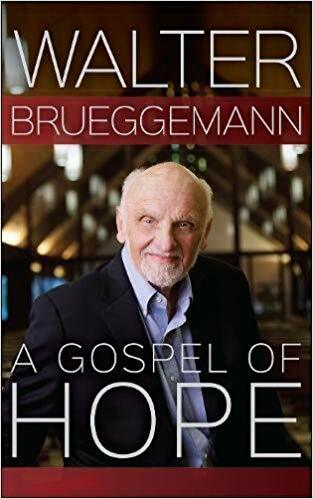 I was impressed by an authentic, honest and humble account of how God has used a willing person to build a local community of faith has turned into a movement that touches the nations. Any leader should be able to find help from such a rooted, realistic, and relevant account.